The cost of living in the Pacific Northwest has increased dramatically in recent years. 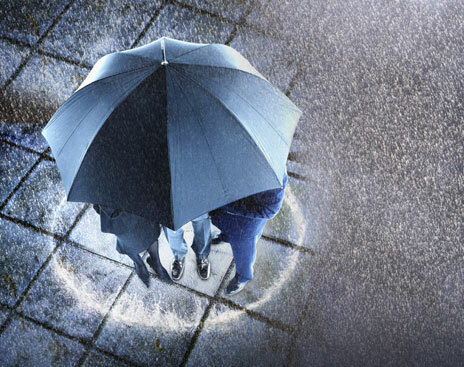 With this, and the growing frequency and cost of litigation across the nation, umbrella policies are becoming increasingly important. An umbrella policy provides excess liability coverage in the event that a primary policy, such as your home or auto policy, has insufficient liability coverage to cover a loss. When selecting liability coverage on your home or auto policies, a general rule is to select at least enough coverage to replace your home and any other significant property you may have. The idea is to protect your major assets in the event of a large loss. However, most personal auto and homeowner’s policies only offer a maximum of $500,000 in personal liability coverage. As much as this is, it may not be sufficient in the event of a loss causing significant bodily injury or death, or involving litigation. An umbrella is a relatively inexpensive option to give you $1,000,000 or more of liability coverage in excess to your home and auto policies in case the worst happens. 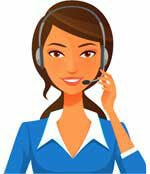 If you have any questions about umbrella coverage or would like a free quote, contact one of our agents today.